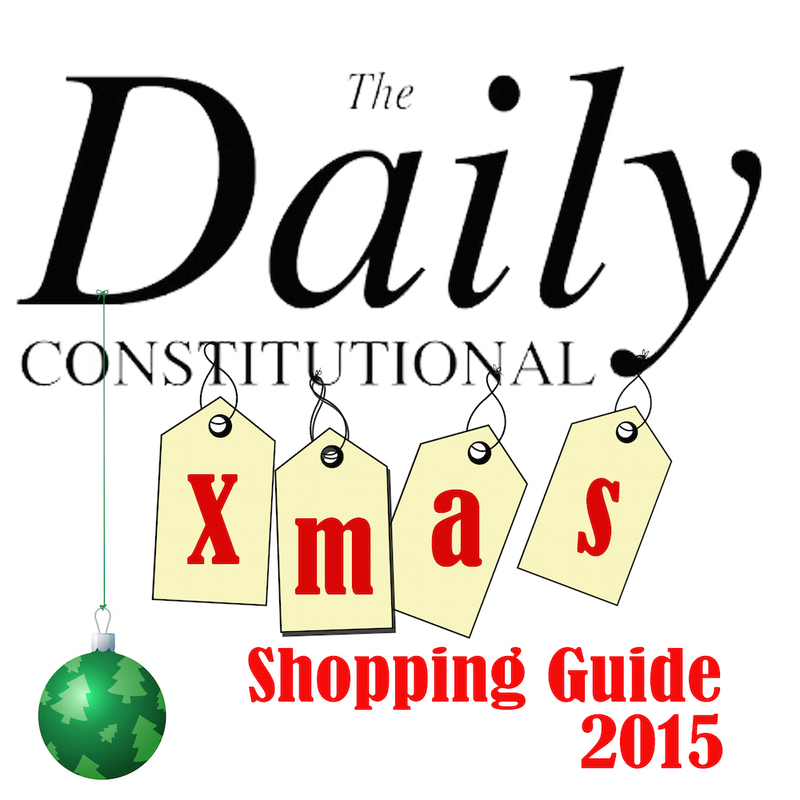 The Daily Constitutional: #London #Xmas Shopping Guide No.15. 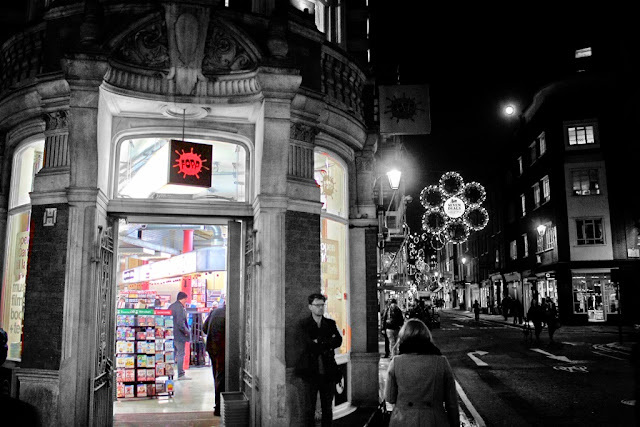 @FoppCovent – The Walking Tour With A Christmas Shopping Break! 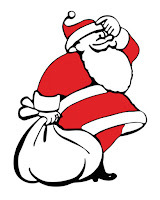 #London #Xmas Shopping Guide No.15. @FoppCovent – The Walking Tour With A Christmas Shopping Break! 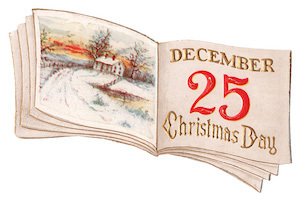 Tonight is the penultimate Rock'n'Roll London Pub walk of 2015! Meet me at 7pm, Tottenham Court Road Station Exit 1. 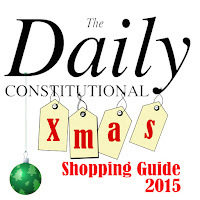 … for a Christmas shopping break! 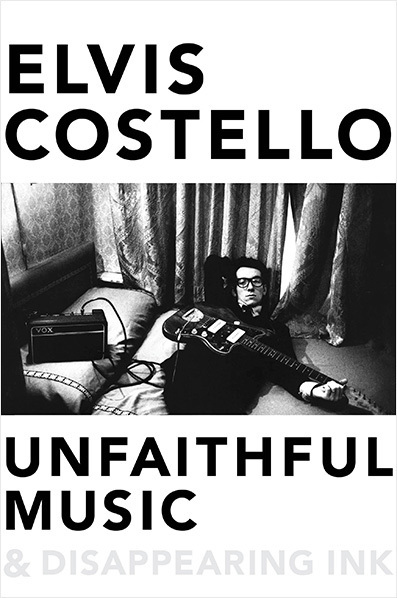 Elvis Costello's memoir took me an AGE to read because every time he writes about a song or a piece of music, I was COMPELLED to go and listen to it – such is the passion, the lyricism and the insight with which Costello writes about his art. The life story bits are great too, told in a sort of tidal narrative, revealing himself little-by-little in the most unpredictable of way, like sitting in the pub enthralled by the most fabulous, mystical drunk. Essential. 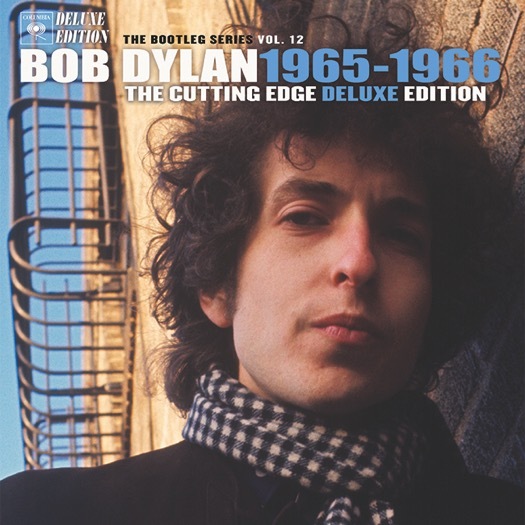 Yet ANOTHER album full of Bob tunes that I've already got… yet why does it make me so deliriously happy? 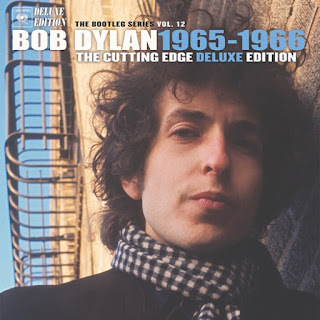 These tracks, alternate takes and works-in-progress, date from the golden age of '65-'66, and they cast unexpected light on his pivotal triumvirate of folk-to-rock albums – Bringing It All Back Home, Highway 61 Revisited & Blonde on Blonde. There's a mammoth £100 box set edition, but the 2-CD set at around the tenner mark is all you really need… unless you've been extra special good this year. 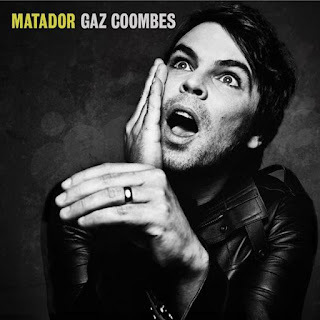 Mercury-nominated solo-outing from former Supergrass frontman – shards of 10CC harmonies, flakes of Pink Floyd guitars, a nod-or-two to Krautrock, raw lyrics and a haunting vocal delivery. My album of the year.